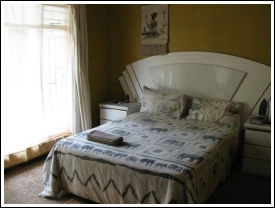 The Guesthouse is situated at 137 Tarentaal Ave Kremetart and it has 9 air-conditioned bedrooms, 8 of it with en-suite facilities and TV reception is for Multichoice Premium Hotel Package) in all the rooms. We also have an annex diagonally across the street at 122 Tarentaal Ave. 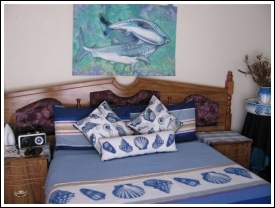 This is a three bedroomed/two bath roomed self-catering unit and is favoured by medium to long term contractors for their employees.